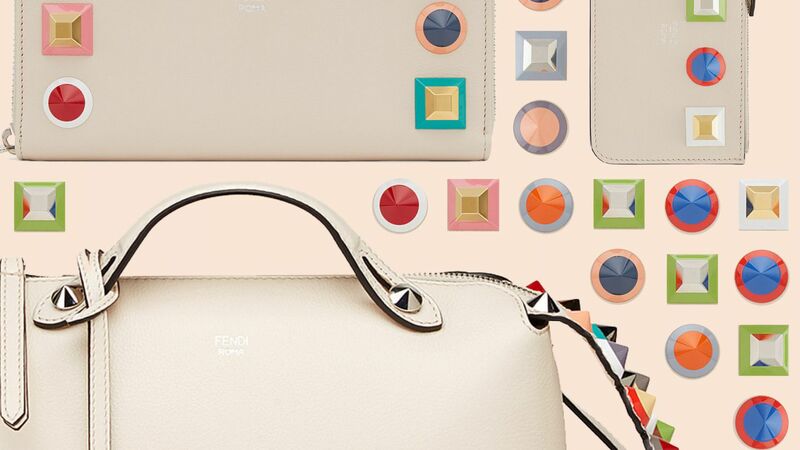 From the cutest keyring pouch to an ultra-chic shoulder bag, shop this Instagram-worthy collection from Fendi exclusively online. Fringe, leather, and totally on trend: Here are the best crossbody bags to buy right now. J.W.Anderson Women's Canvas Drawstring Bucket Bag - Wht.&blk.